This is the time for monsoons in India. Stagnant water gives rise to more mosquitoes and thus more mosquito-borne diseases like Dengue virus. Half a million patients are hospitalized every year with dengue virus globally. 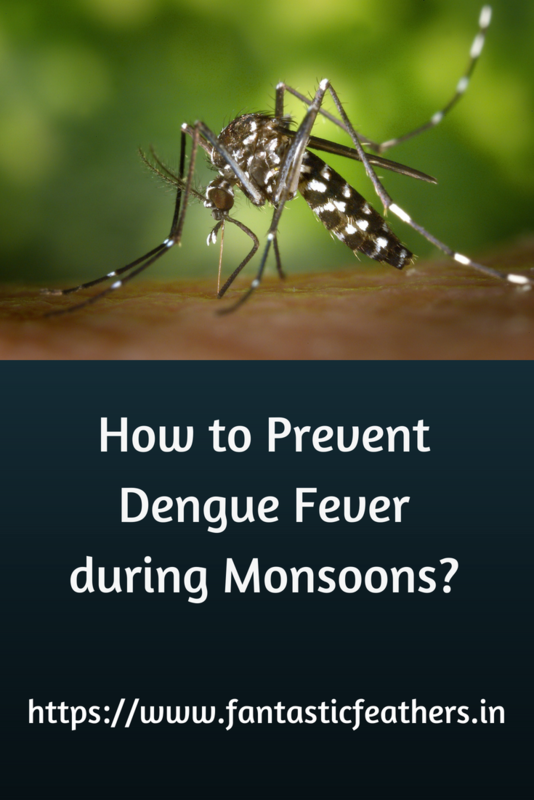 So, the awareness about the Dengue fever will be helpful for its prevention. Dengue fever is mainly found in tropical and sub tropical areas in the world and it can be caused by any one of the four viruses that are spread by mosquitoes. 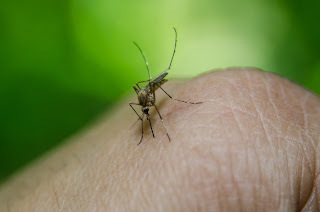 It is transmitted by the bite of Aedes mosquito infected with a dengue virus. When the infected mosquito bites, the virus enters into the person's blood stream. The symptoms usually show up 4 to 5 days after getting an infection and it can last up to 10 days. It is better to be safe than sorry. Here are a few tips that might help. 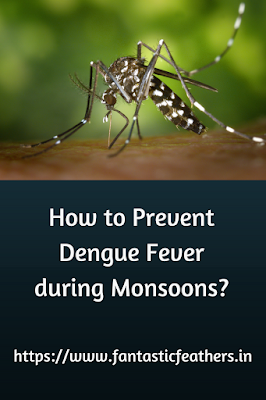 Dengue is not contagious but the infected mosquitoes can spread the disease quickly. Why are moms always tired?